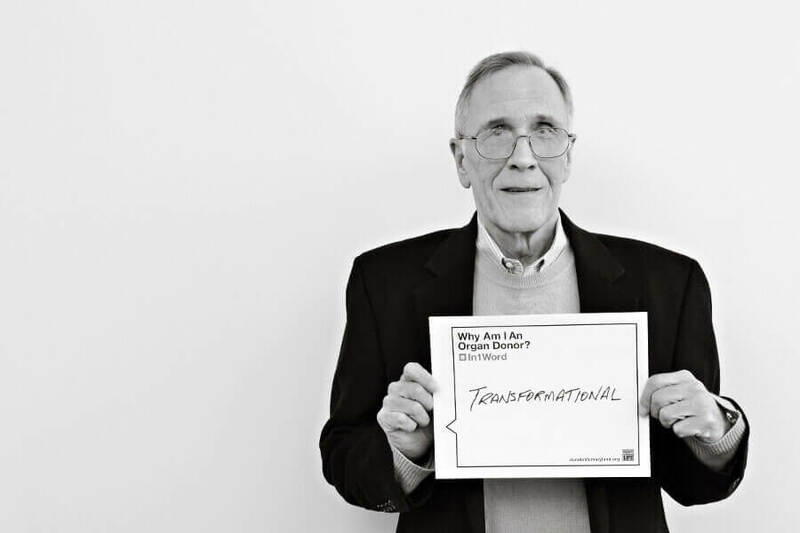 Organ donation is transformational for both the donor families and the recipient. The act of donation can help transform some of the grief into something positive by knowing that something good has happened as a result of a truly sad death. There is a sense that their loved one lives on. For the recipient, transformation occurs on multiple levels. The most obvious is a change from being gravely ill to once again being healthy... moving from a state of despair and uncertainty to one of hope for the future. Beyond that, recipients experience a shift of perspective. You reevaluate what is important in life. Things that seemed important or difficult before transplant seem less so after transplant. You change perspective, refocus your life and activities on what is truly important. The word “impossible” becomes obsolete!